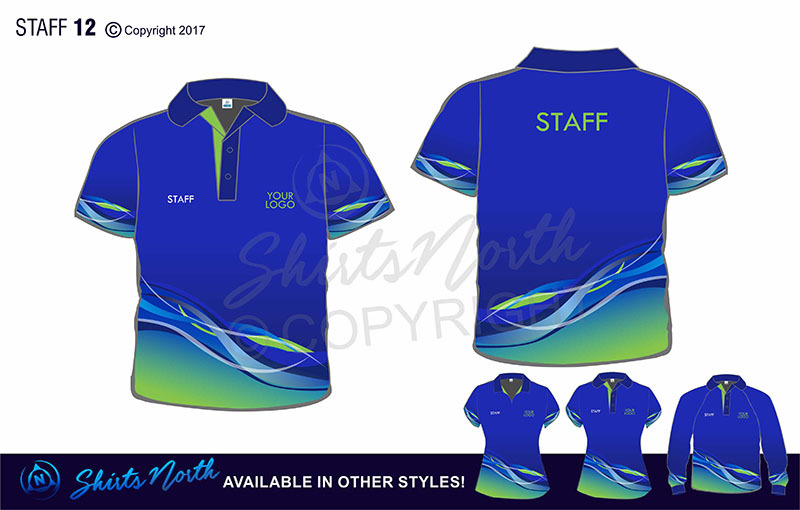 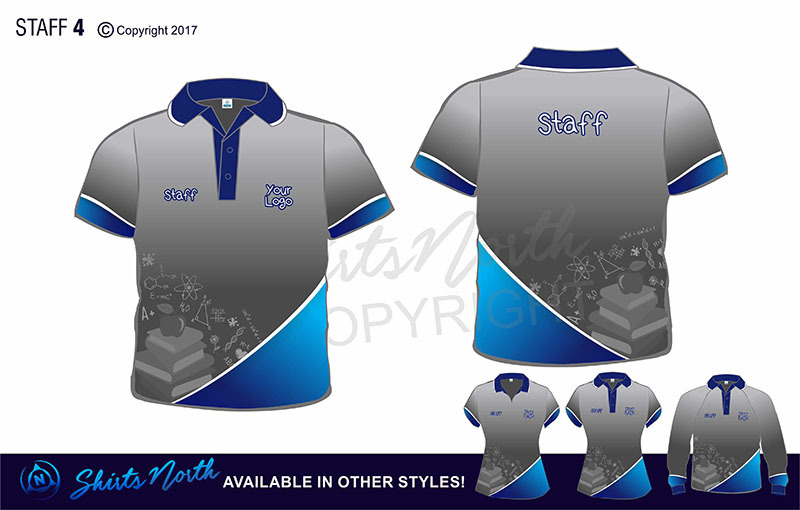 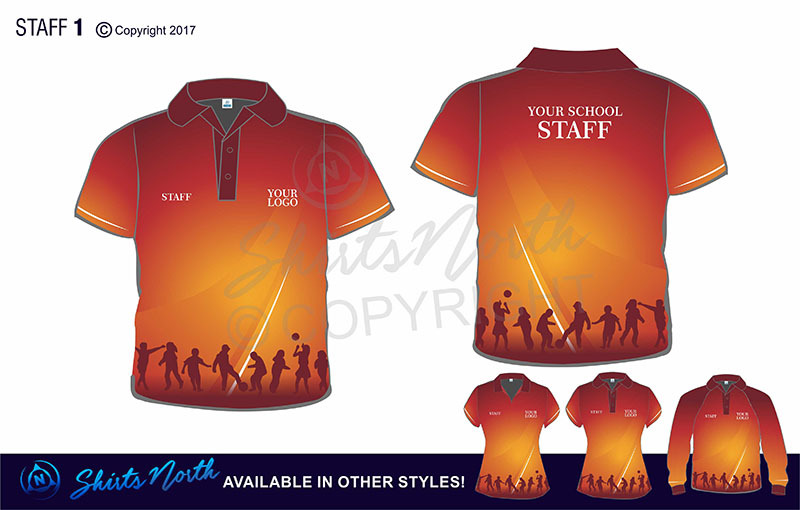 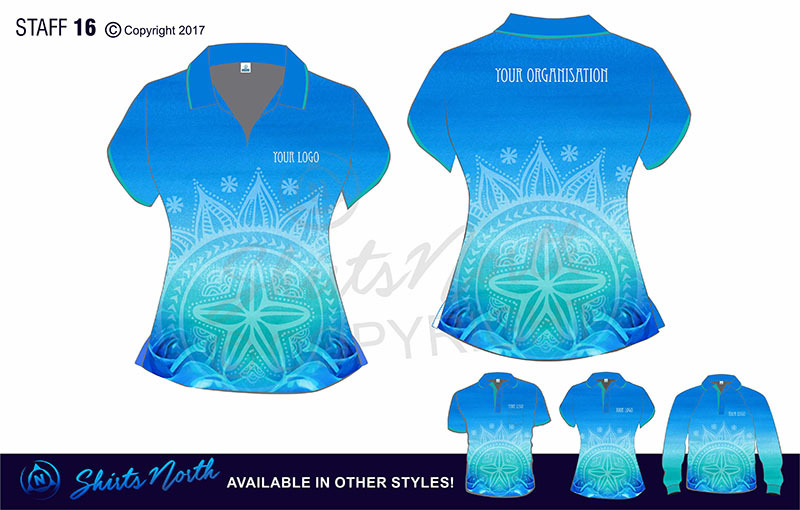 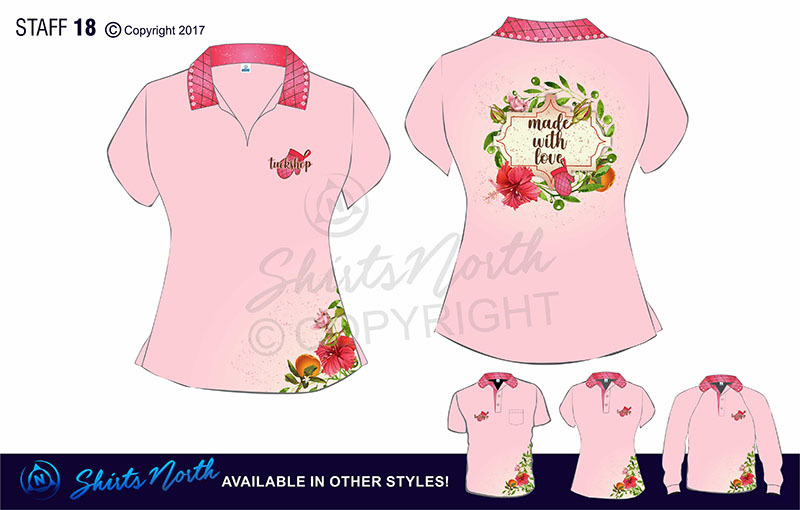 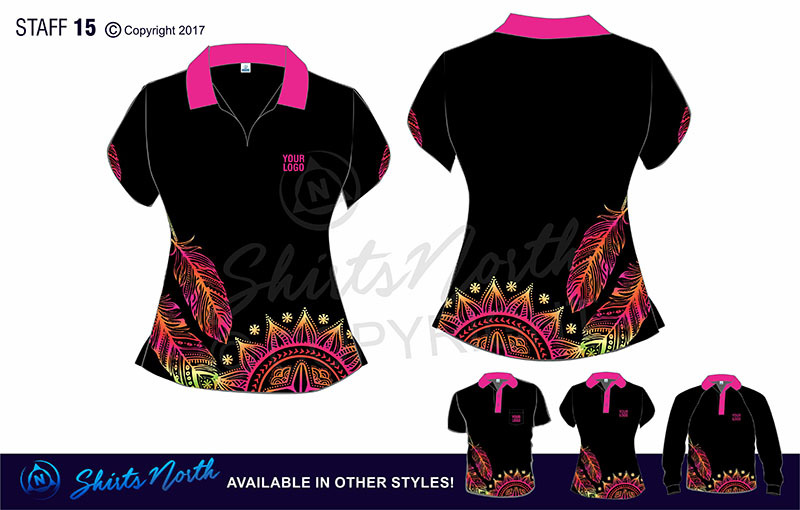 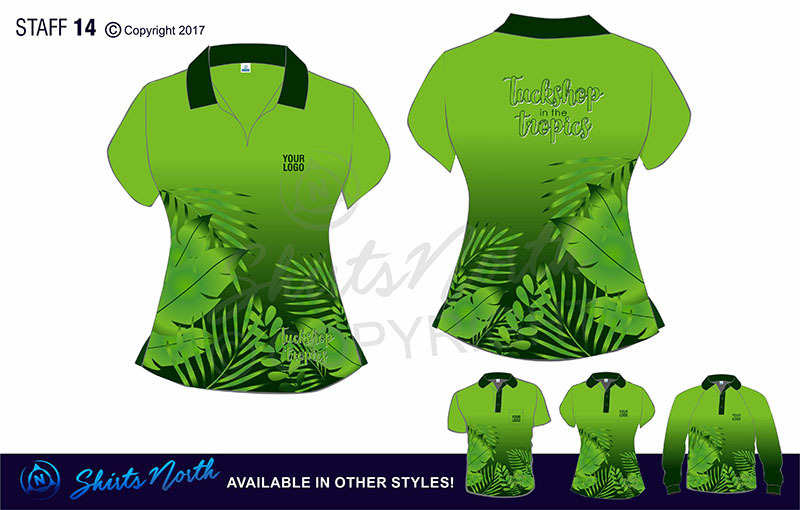 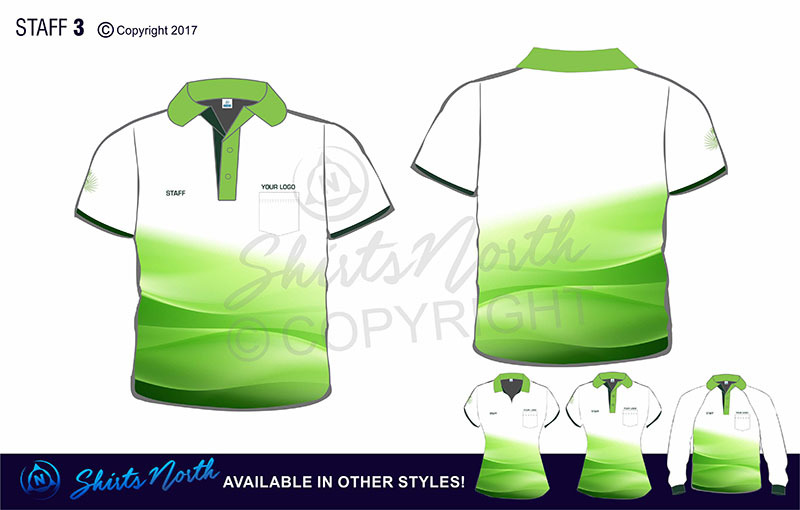 Stand out with these eye-catching and unique sublimated staff shirts! Your staff will enjoy breathable, durable, soft, lightweight and quick drying uniforms! All school staff sublimated polos come in short and long sleeves across all sizes! 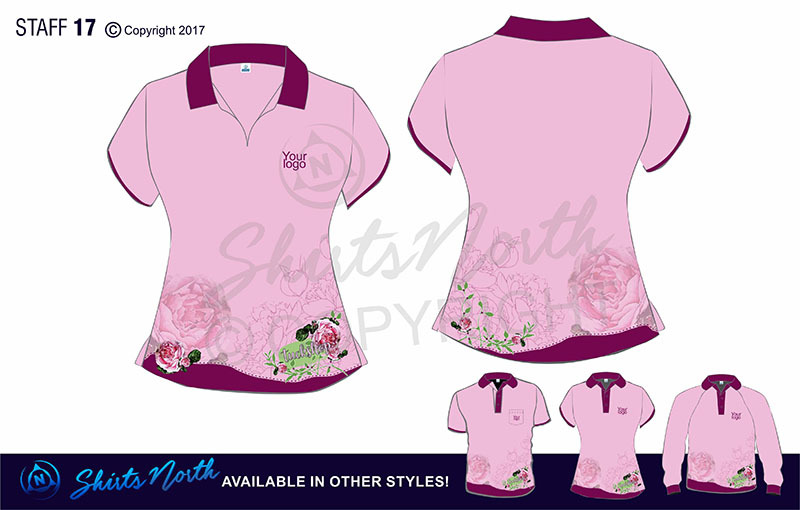 You may choose to select from our range below or submit your own designs for us to bring to life!